Up to 7p per litre saving off the national average diesel price and up to 10p per litre savings at motorway service areas. 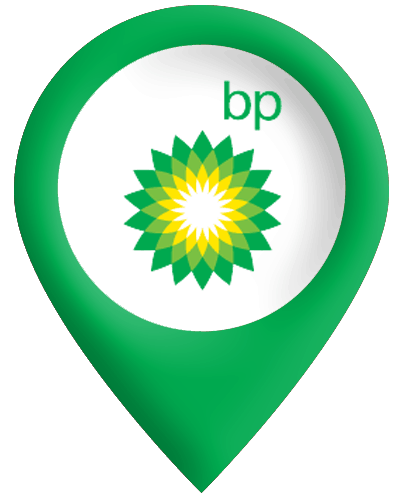 BP has the most extensive motorway service area network. eServices our comprehensive online fuel management system, puts you in the driving seat. 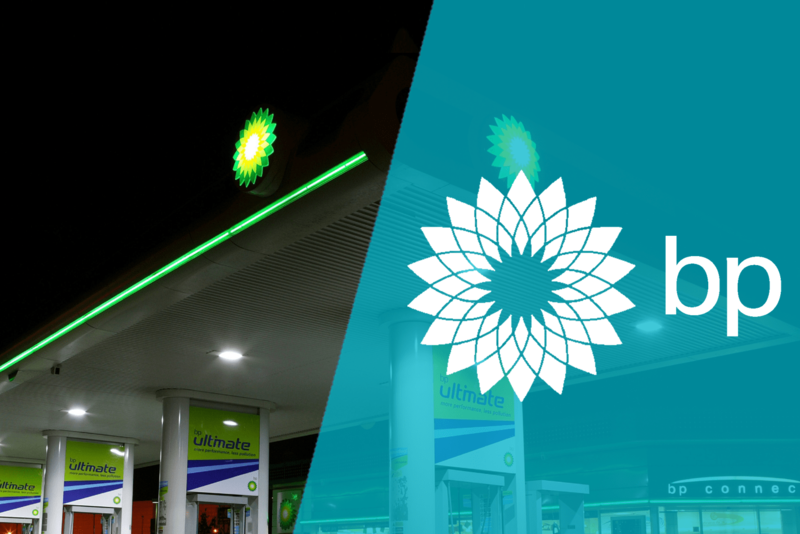 Our BP Plus Fuel Cards are accepted at all BP service stations supplying the highest quality products for you and your fleet. Using BP Ultimate fuels can improve your fuel economy by up to 2.6%, and helps keep engines clean and more efficient.